Your mail box is now your best friend. Know when exclusive, limited coffee hits our shelves and get first dibs on popular returning crop. Get some sweet deals on coffee just for joining! Get Coffee Club exclusive deals online (coming soon) and in house. 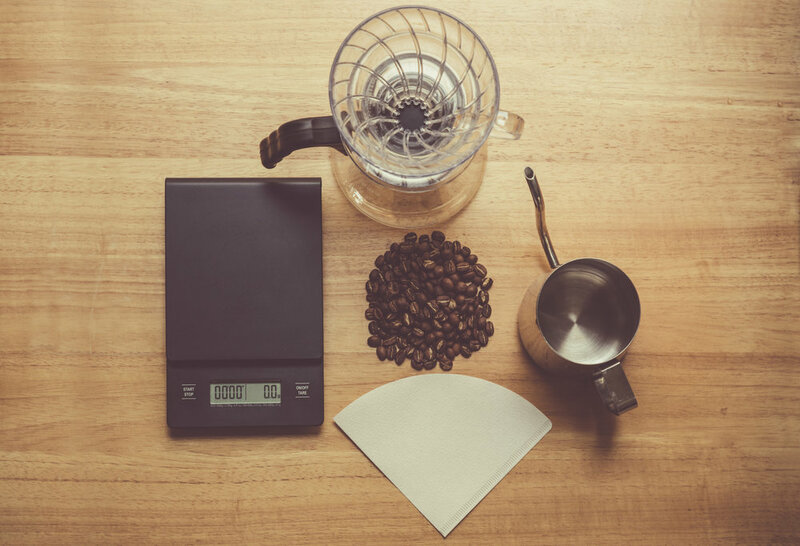 Perfect your home brewing methods. Get updates for in house classes and articles to expand your coffee knowledge. Sign up with your email address to receive these benefits! Thank you! Keep your email close and you'll hear from us soon!